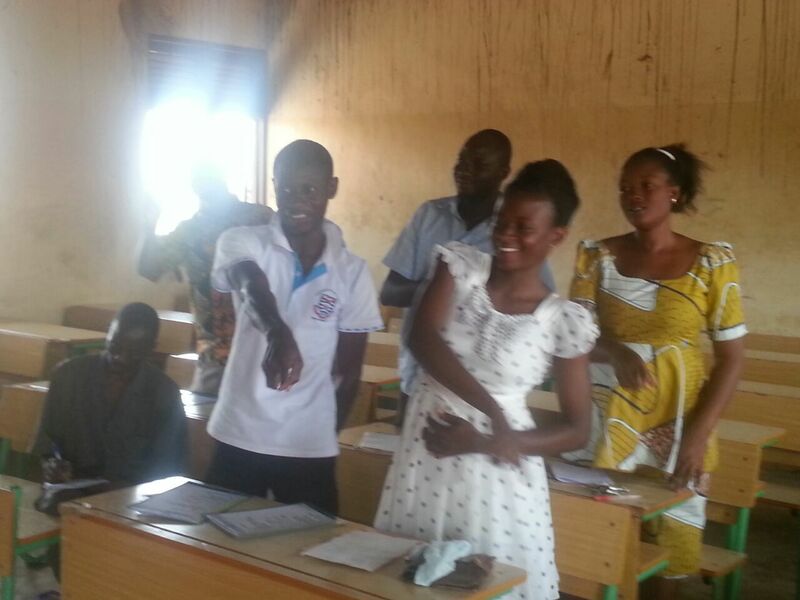 Created by the charity Educators International, Phonics by Phone is an ambitious and innovative project which aims to train teachers in remote parts of Ghana. Using the basic mobile that is already in their pocket, teachers will be trained how to teach reading from the beginning, with a specially written phonics course and resources. 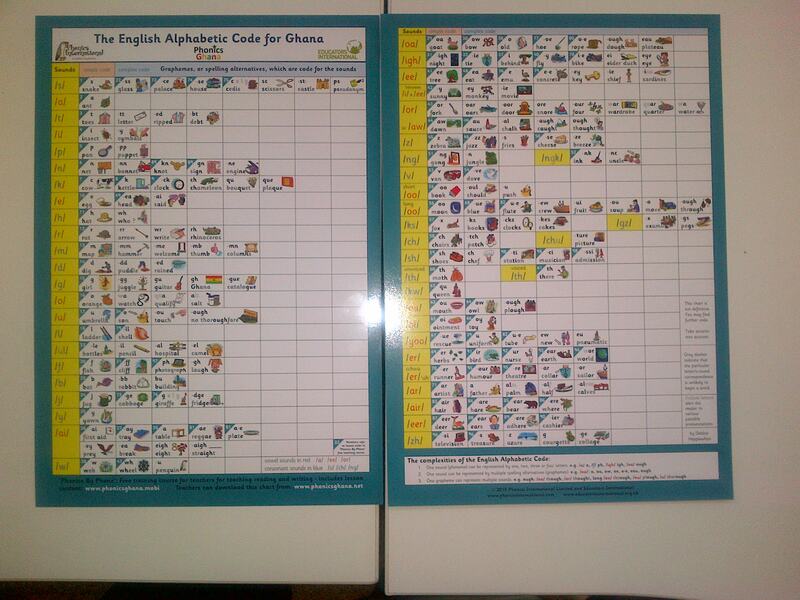 This ingenious solution works by providing 100 Phonics Lessons, specially written by IFERI’s Debbie Hepplewhite and recorded by Sheena Campbell, which are available to download as audio files that teachers can easily access and listen to on their phone. To access or listen to these modules simply click here. 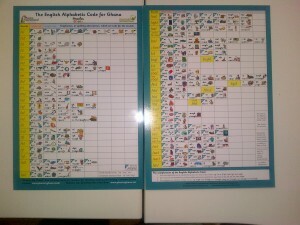 In addition, there is also a very clever assessment project to support and sustain the Phonics by Phone network. It works from an android phone app which then prints to a tiny micro-printer! Each time the app is used a new assessment is generated – watch the video below to see it in action. Amazing! A crowd-funding initiative has been established to support this innovative, low-cost project which is already having a huge impact. On an ‘all-or-nothing’ basis the charity has until 7th August to raise the £15k target. They are already more than halfway there – but with only days to go – every donation counts. And if they don’t hit their target – the project will receive no financial help at all. Educators International is also keen to connect educators from around the world with some of the teachers in Ghana who are close to qualifying. If you would like to find out more about being a pen-pal mentor to one of the highly committed, volunteer teachers in Ghana please click here to find out more. Please help spread the word and share this blog post with friends and colleagues. Thank you. This entry was posted in News, Reading, Systematic Synthetic Phonics and tagged charity, Debbie Hepplewhite, Educators International, get involved, literacy, Michael Stark, miracle, phonics, Phonics by Phone, systematic synthetic phonics on 27th July 2015 by Anne Glennie. We made our target with an hour to spare! Huge thanks to those IFERI Committee members and others who contributed to this result by making generous pledges. 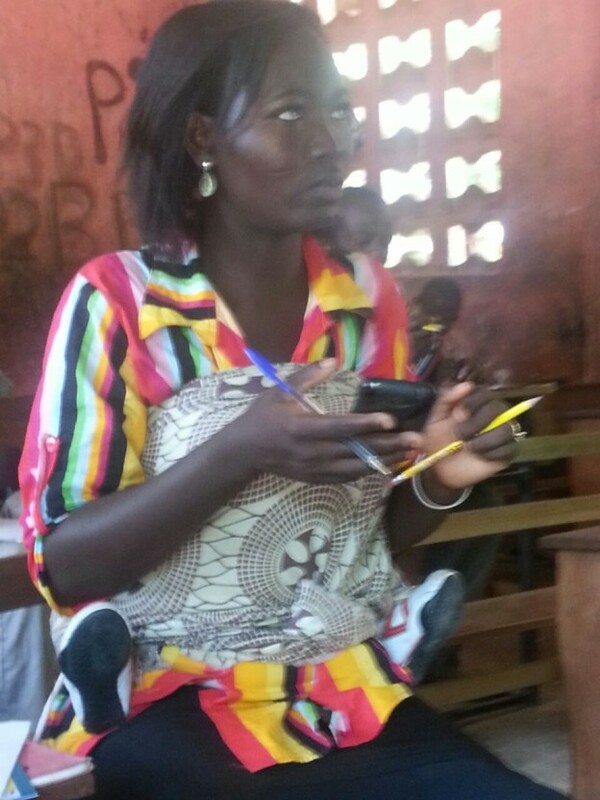 We start the longitudinal assessment project in Ghana on 1 September and will be reporting the results regularly via your website as well as our own. Thank you all very much! 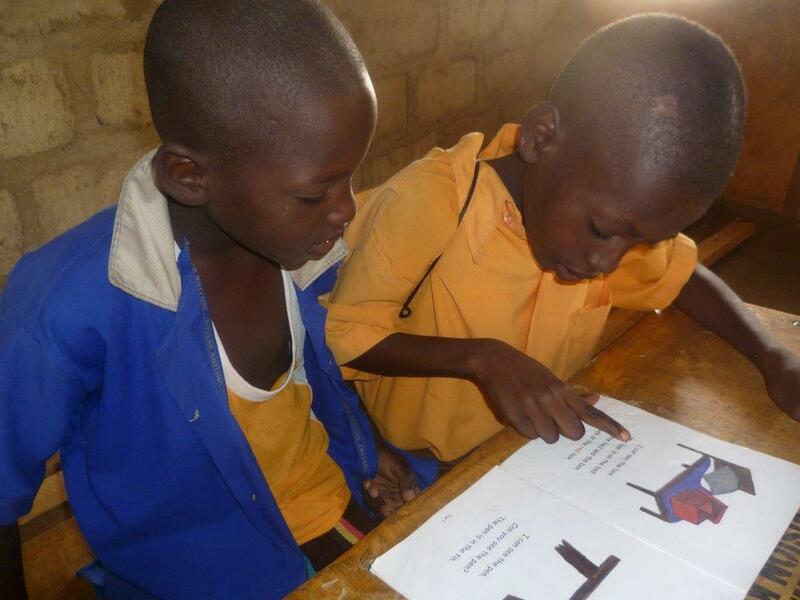 The latest development in the Phonics by Phone in Ghana project is successfully gaining the support of the National Union of Teachers to fundraise the required £2,000 for the release of 20,000 Big Books from warehouses in Ghana. The same micro-printer that is being used to enable assessment in foundational literacy is also being used to print translations in the English language and local languages for the Big Book stories. This is truly visionary and ambitious – at very low cost indeed – and also has the huge advantage of calling upon local people with the job of providing the translations. Here is a very short video describing the latest information about capitalising on the amazing store of Big Books. It’s not enough simply to teach children to decode, they need the reading material and the development of spoken language too!